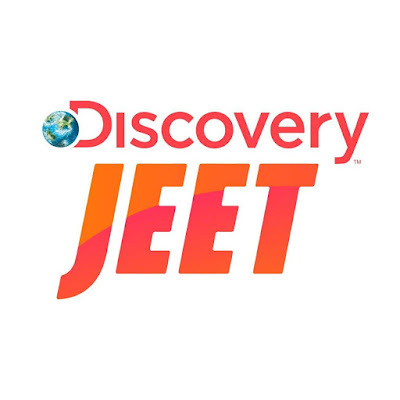 'Rural Myths' is an upcoming Tv serial on Discovery JEET Channel.It is a TV series about the myths in rural area.The show is produced by Sphere Origins.Discovery Jeet will be avaialbe in Hindi, Tamil and Telugu. The show is a horror episodic show and will tentatively feature 13 different stories. We also mentioned about MTV Splitsvilla 3 winner, Parag Chadha doing an episode for which he was shooting in Kashmir. And now, Rural Myths will feature yet another episode from the snowclad location with the Do Dil Ek Jaan (Life OK) actor, Ayaz Ahmed. According to our sources, the unit will soon wind up shooting from Kashmir and shoot their next episode with Niyati Joshi who has done some credible work in the Marathi cinema apart from episodics in the Hindi television space.